A seat that grows with your child: The Rodi XP Isofix not only combines ease of use and safety for children from approx. 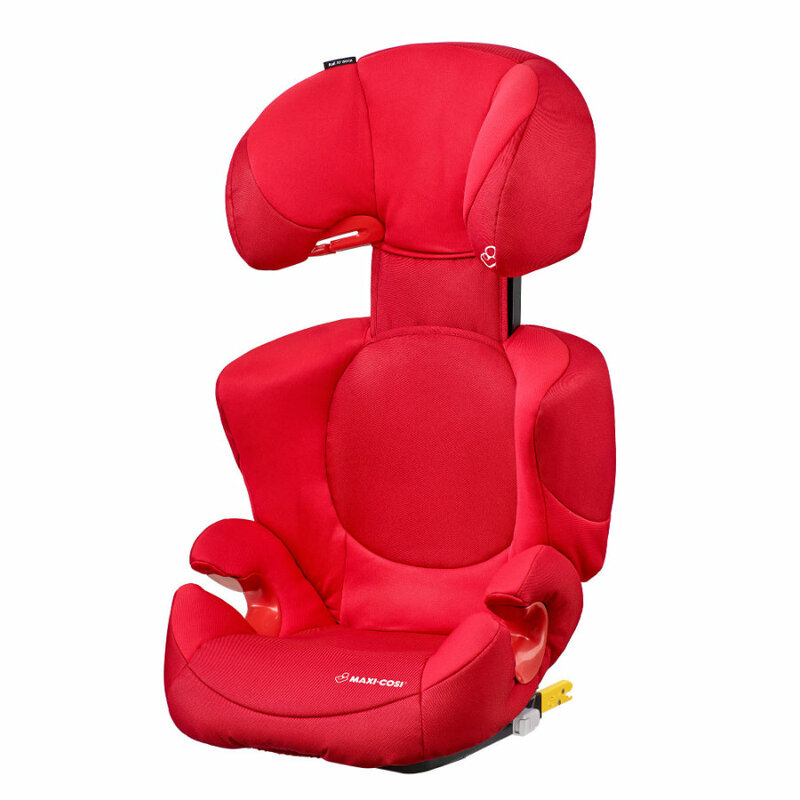 3.5 to 12 years, but is also easily adjustable in height and width. Simply installed with ISOFIX, it ensures a stable attachment in the car, even if the child does not ride along. Thanks to the Side Protection System, the child is also optimally protected in the event of a side impact. This way the family can start their journey with a good feeling.